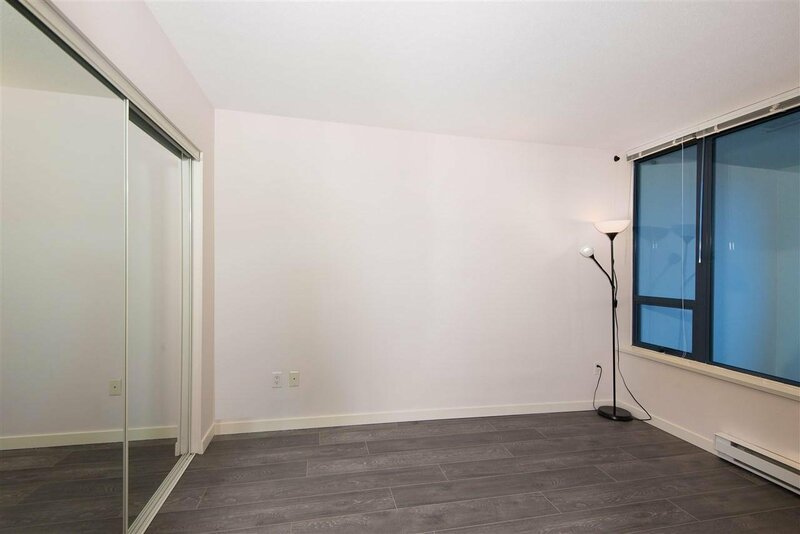 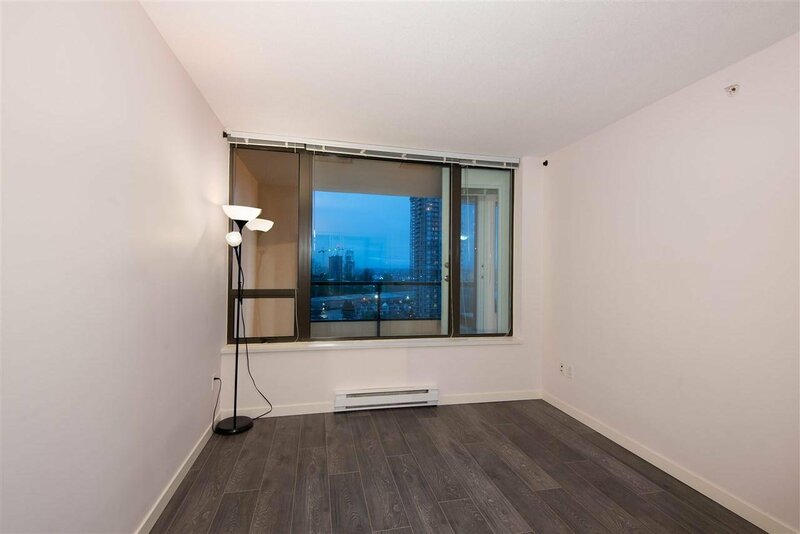 1607 4178 Dawson Street, Burnaby - 1 bed, 1 bath - For Sale | Kelly Siah - Multiple Realty Ltd. 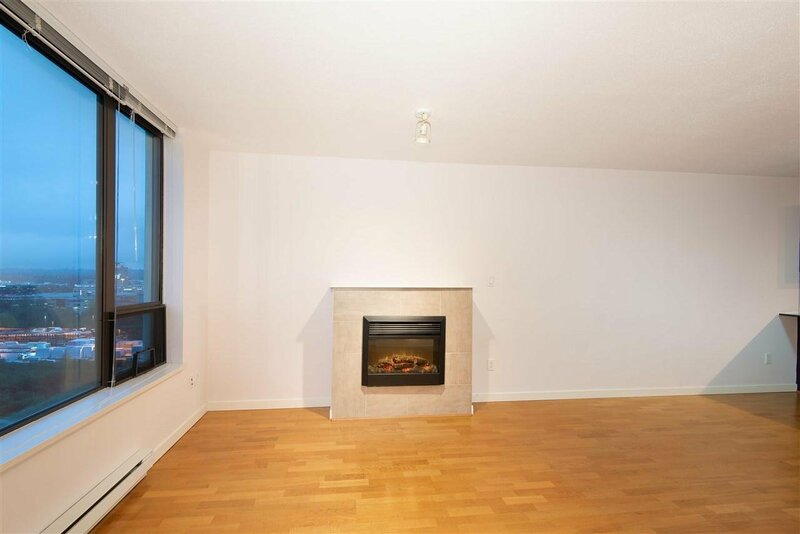 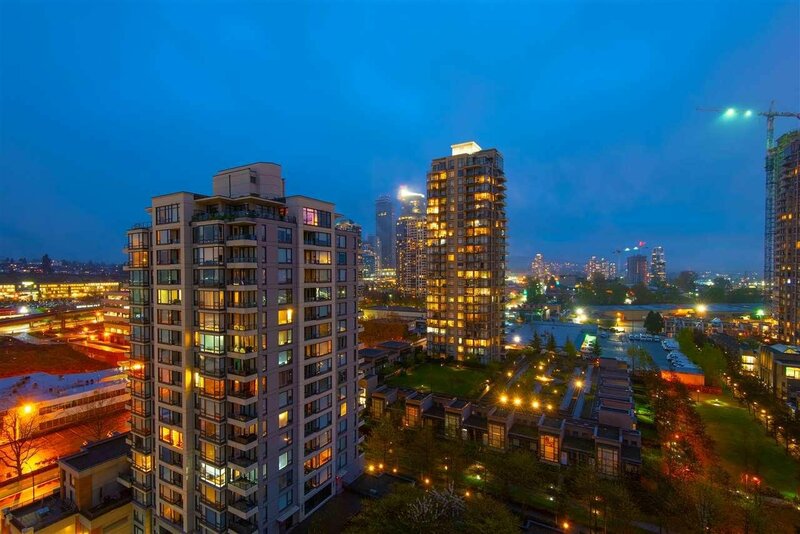 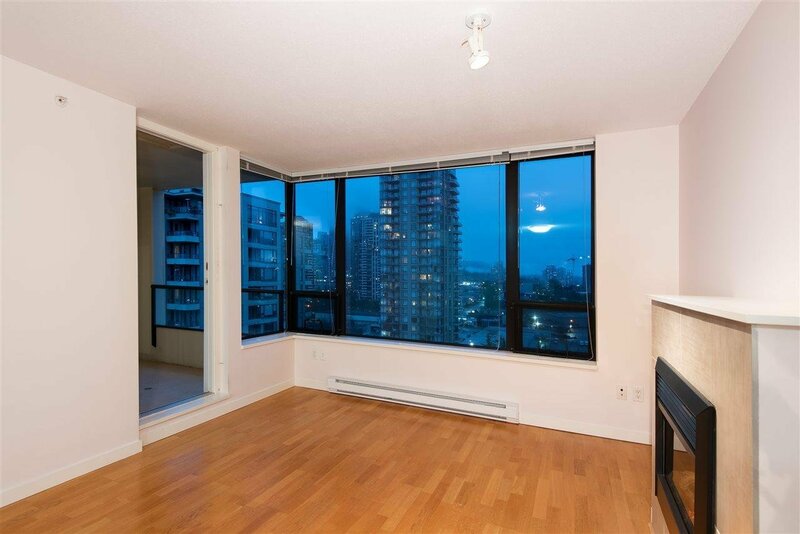 Excellent condition one bedroom one bath unit with in-suite laundry on the l6th floor with nice EAST facing city view. 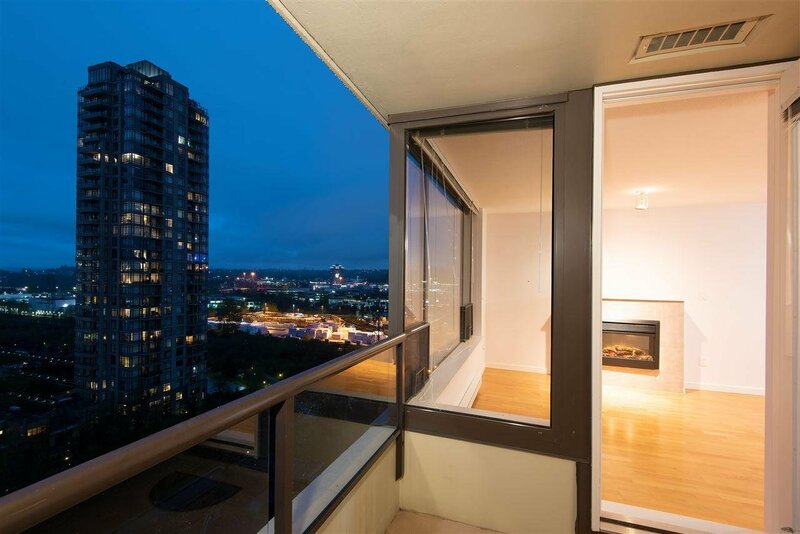 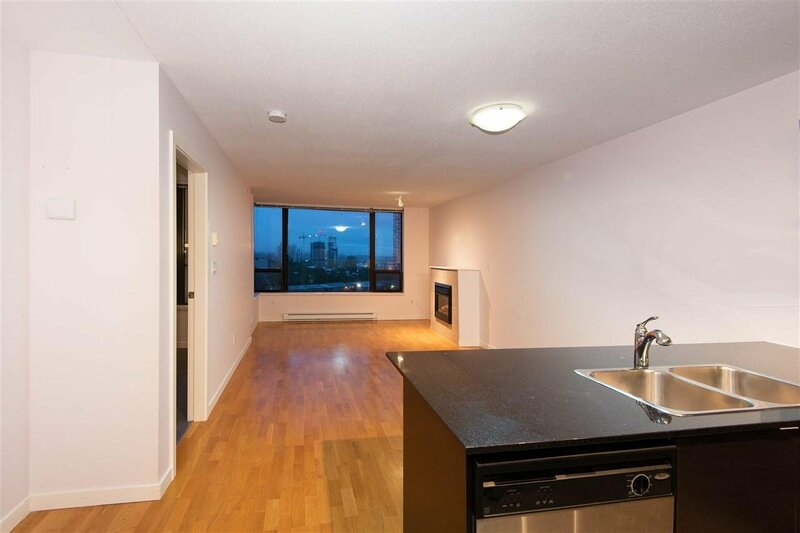 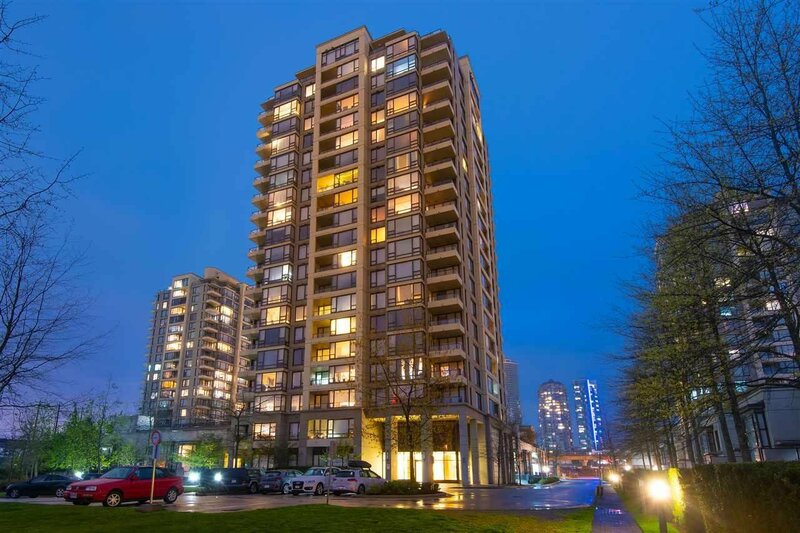 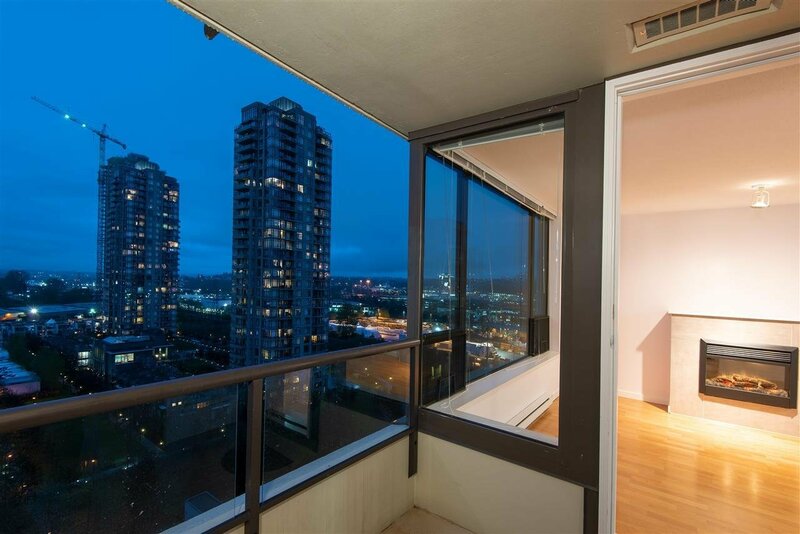 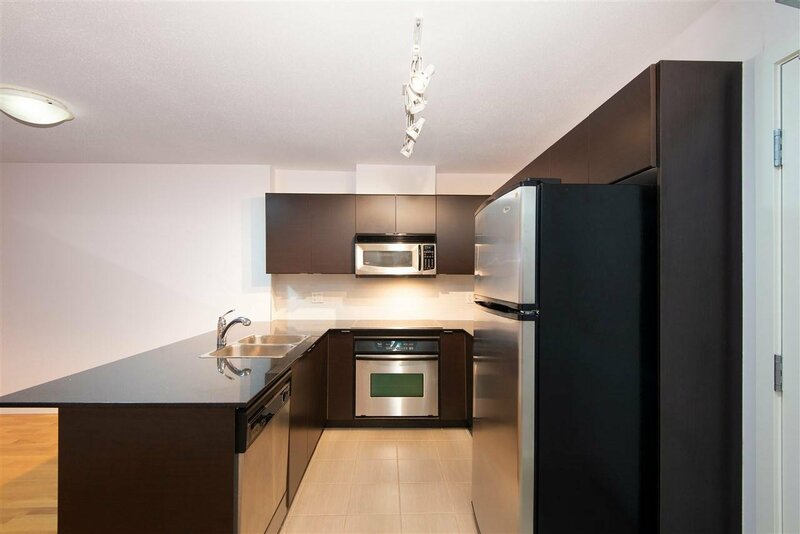 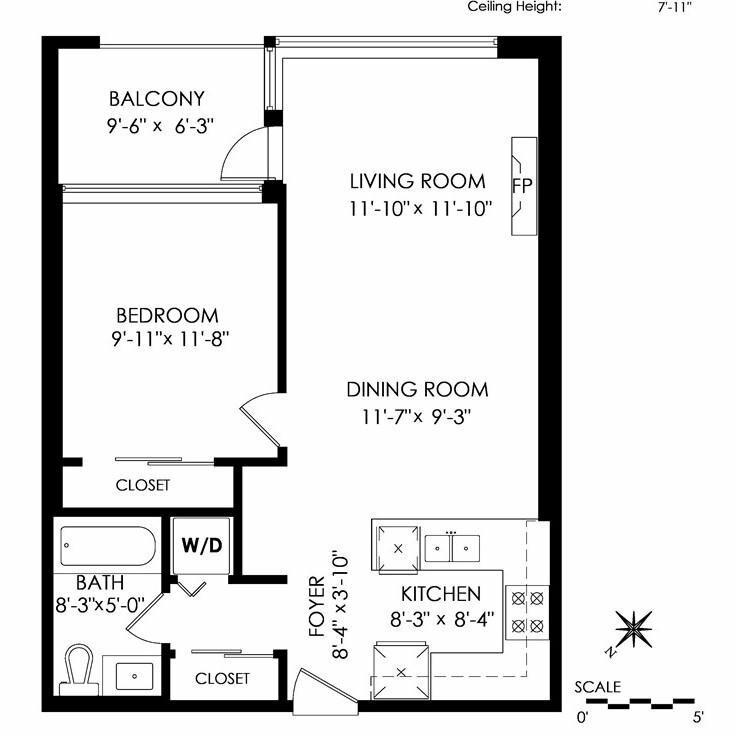 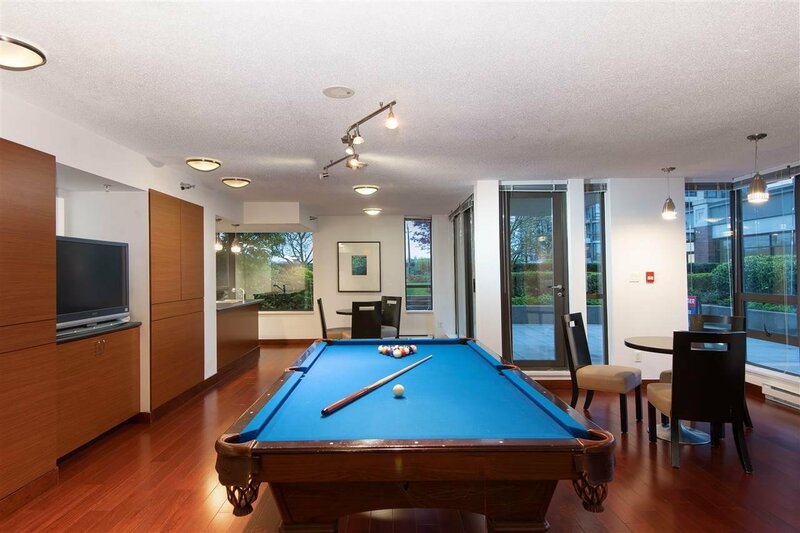 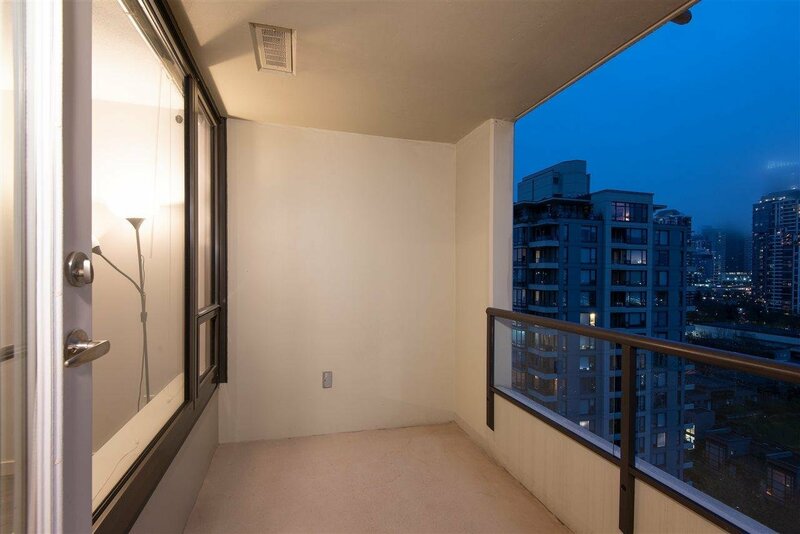 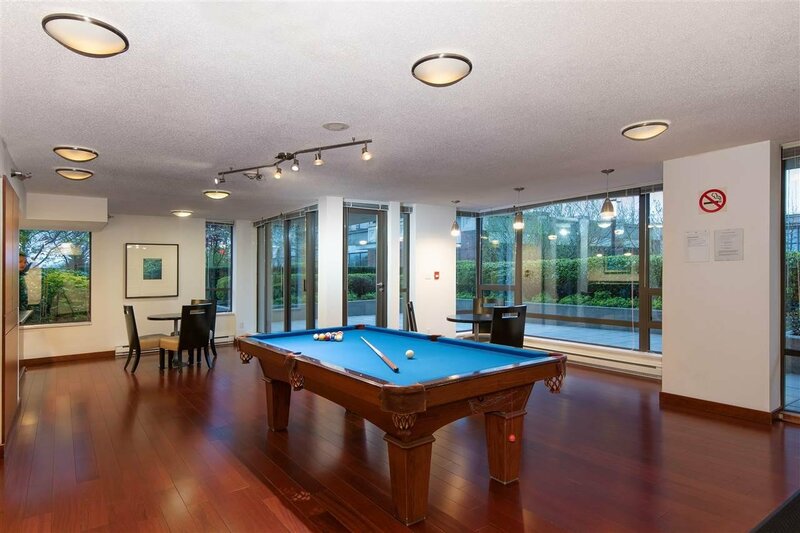 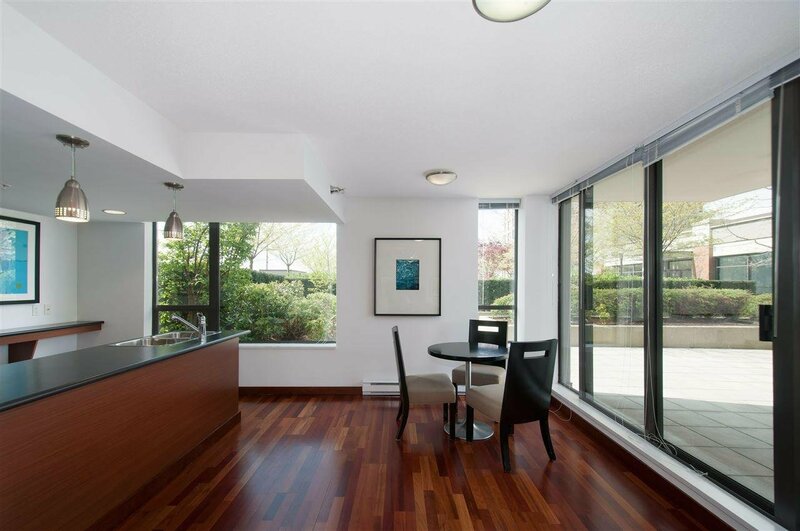 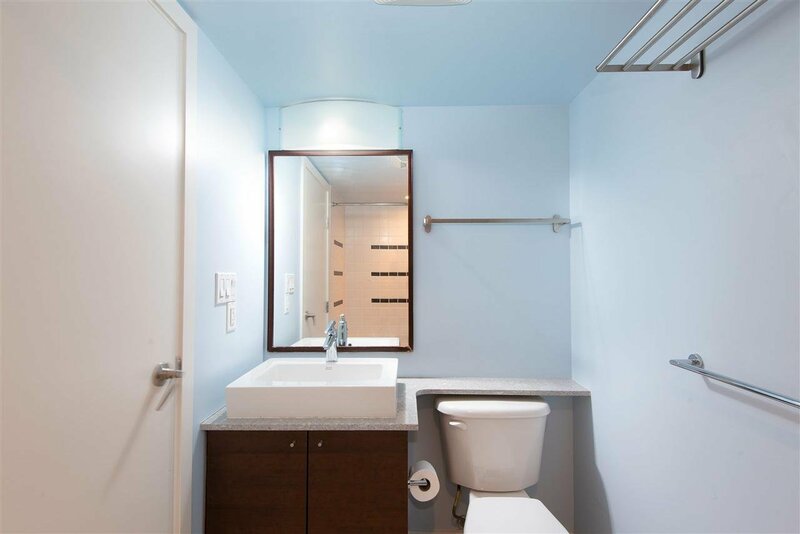 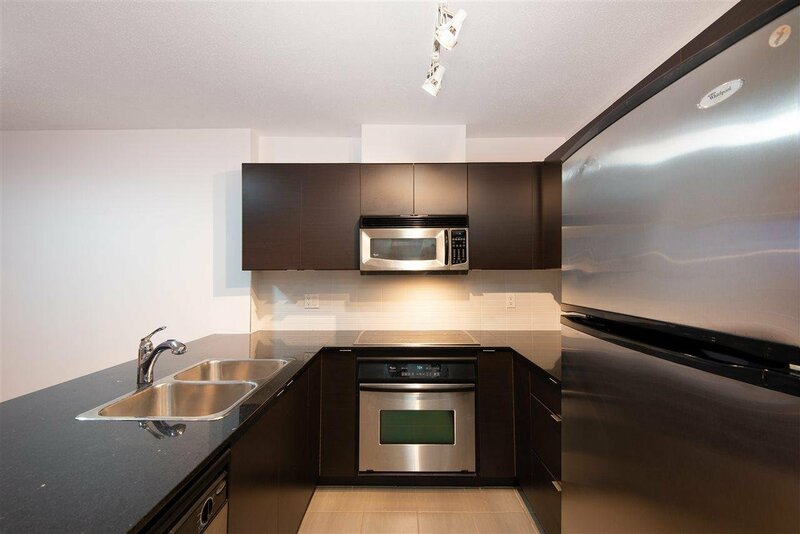 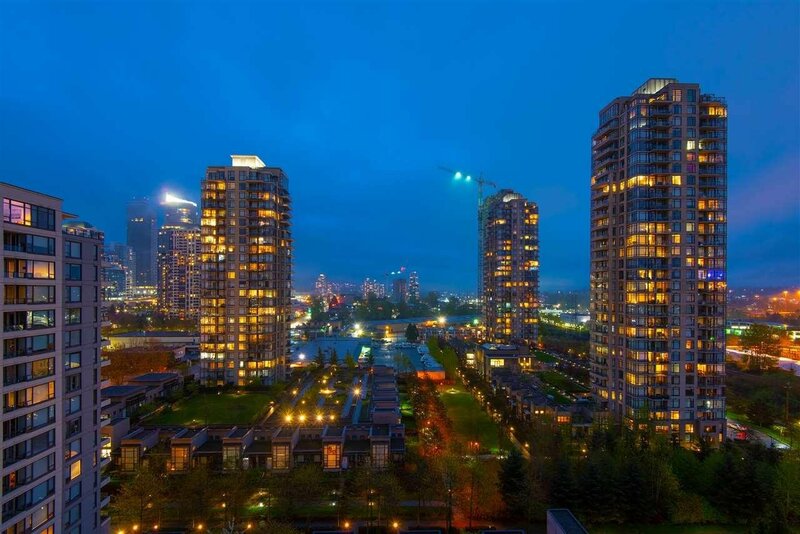 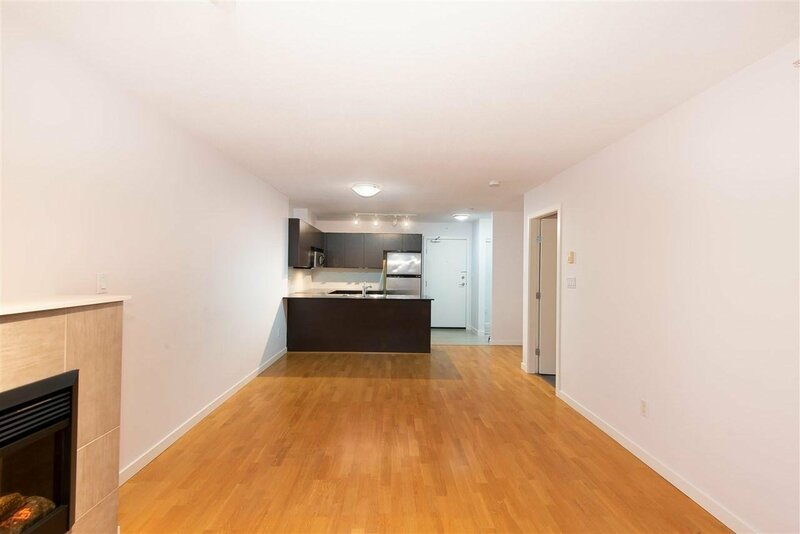 Walking distance to Gilmore Skytrain station, Jim Lorimer Park, and all near by shopping centers. 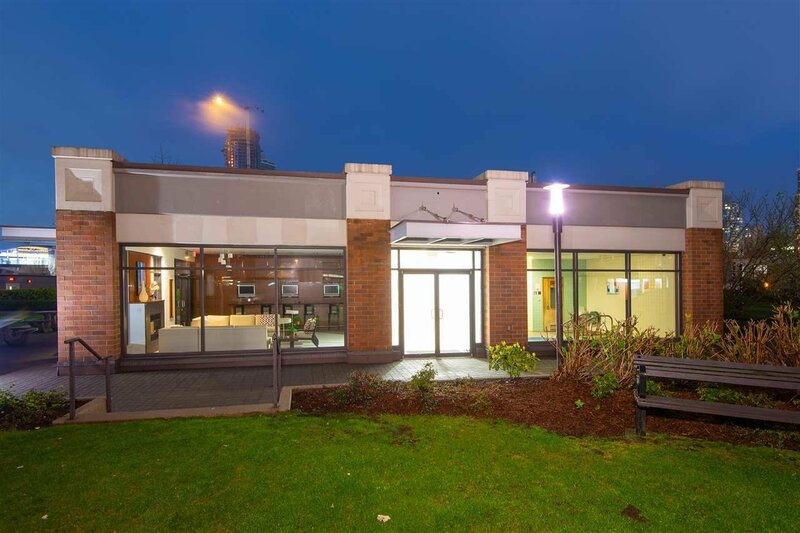 We welcome your visit!